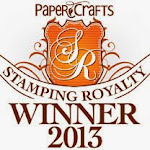 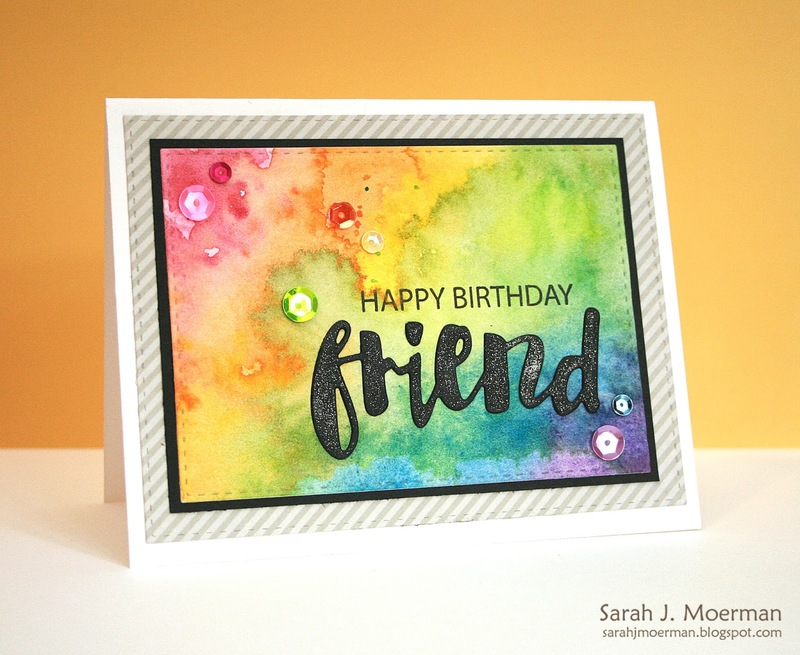 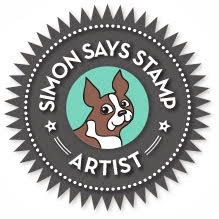 My Impressions: Happy Birthday Friend Card & Simon Says Stamp June Card Kit Winner! Wow your card makes me happy too! What a lovely background!! 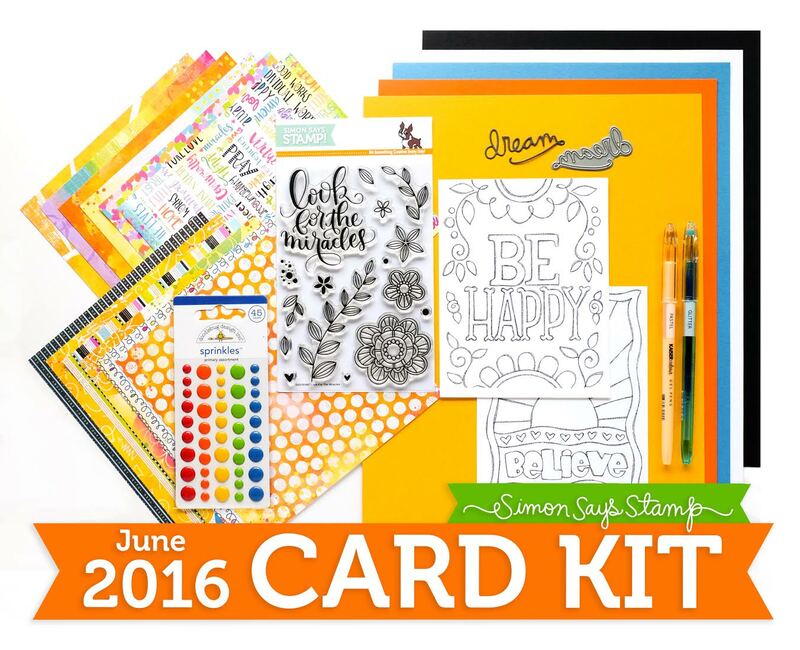 Congrats to the lucky card kit winner.